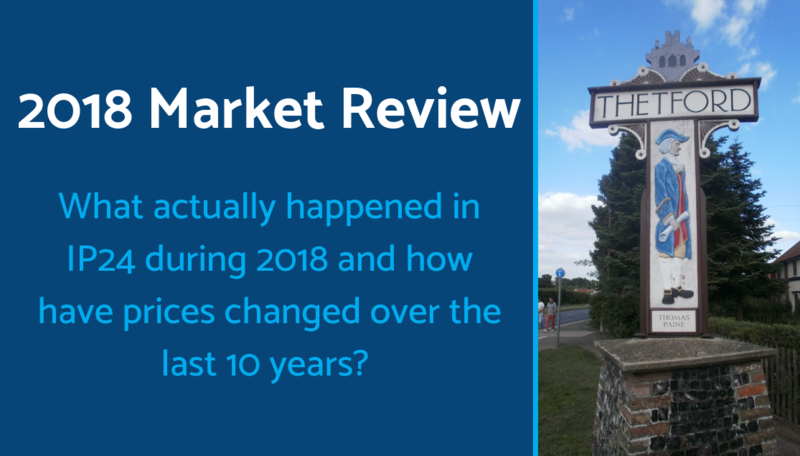 What happened to Thetford property prices in 2018? - What happened to Thetford property prices in 2018? 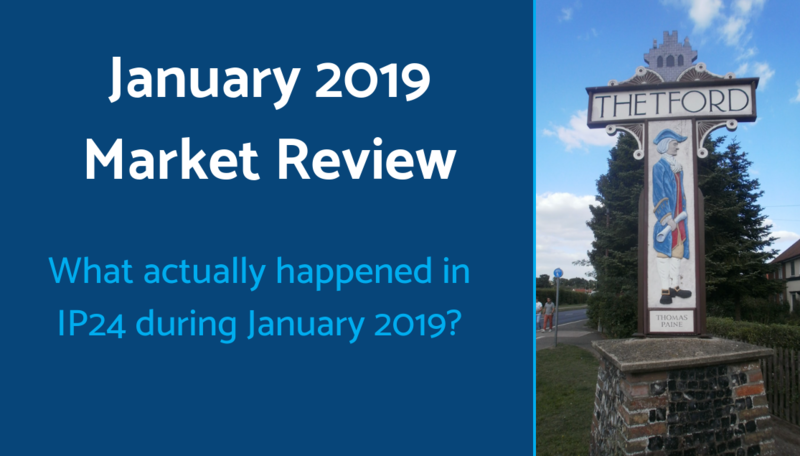 Home > Back > What happened to Thetford property prices in 2018? What happened to Thetford property prices in 2018? 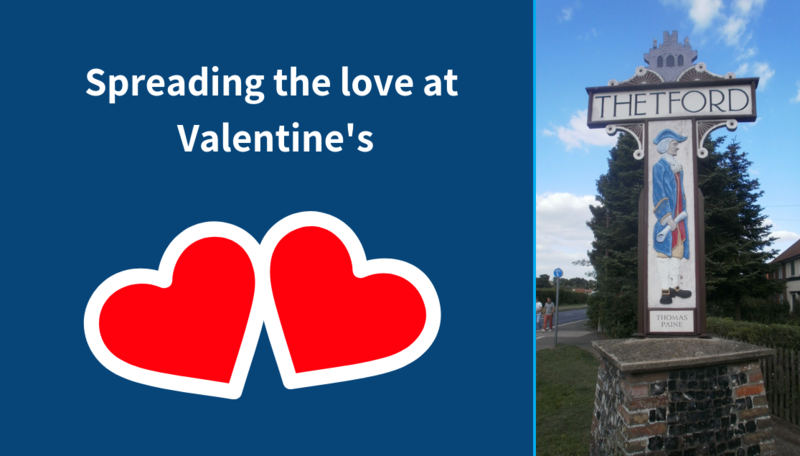 With so many conflicting reports about the UK property market as a whole, it's no wonder that with five estate agents trading in Thetford there are conflicting views at hyper-local level too! Here Andrew Overman takes a factual look at the local market in 2018, which was very much a tale of two halves; together with an interesting look at property prices over the last ten years since the Global Financial Crisis. 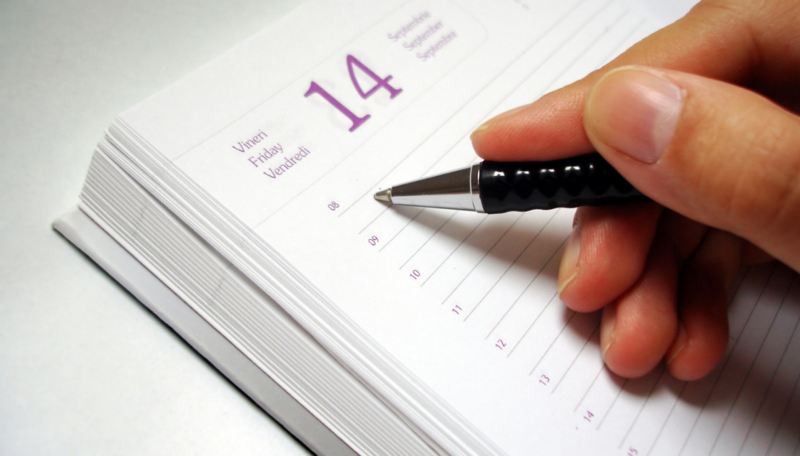 If you'd like to speak to Andrew you can call on 07872 693844 or connect via Facebook, Twitter or LinkedIn and he'd be more than happy to chat.